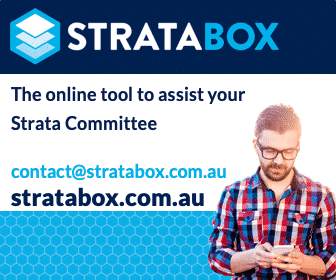 NSW: Q&A Tenants at the Dinner Table – Can Tenants Attend Strata Meetings? NSW: Q&A Can We Contact All Owners to Rally for a New Committee? NSW: What’s A Rock Anchor Between Neighbours Worth?